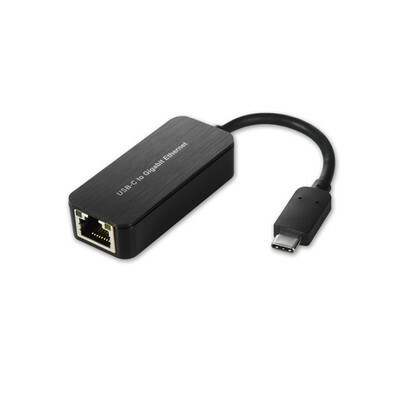 The USB-C Gigabit Ethernet Adapter allows you to connect to the internet easily through the built-in port on your laptop or other device. Now you no longer need to have a wifi connection in order to surf the web. This is an ideal solution for MacBooks or other computers that may have wireless built-in but do not come with an Ethernet port. Sometimes you need to physically connect to a network cable to help transfer files or access secure information. 30U3-30000 easily does the job, all through your USB-C port.